Tom Yager is a Certified Hearing Instrument Dispenser with more than 21 years of experience in the Hearing Aid Industry. He purchased Alexandria Hearing Center which had been in business for some 28 years in 1994. He expanded his business in 1995 with an office in Brainerd, Minnesota. 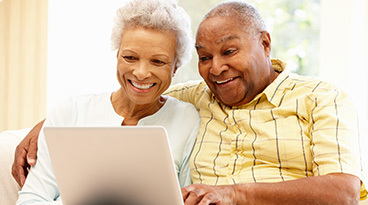 He consistently takes continuing education courses to keep up with the latest hearing aid technology and fitting practices available in the marketplace. He truly enjoys doing what he does to assist people with hearing losses to hear better which invariably improves their quality of life. 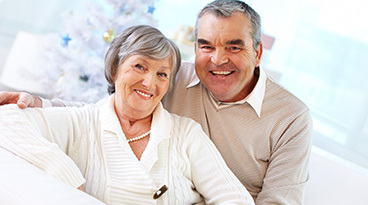 Tom has had a sincere belief and goal from the beginning of his career in the industry that all of his patients will benefit from his work—“Our Goal is Your Better Hearing.” He believes that the absolute most important thing is to provide the best services available with friendly, old fashion care and service. In his spare time, Tom enjoys fishing and hunting with his wife Faye and their family and keeping up with the Minnesota Twins and Minnesota Vikings. Howard Haider is a Certified Hearing Instrument Dispenser with over 21 years experience in the Hearing Aid Industry. He has worn hearing aids for 33 years after sustaining a hearing loss due to an accident at age 15. 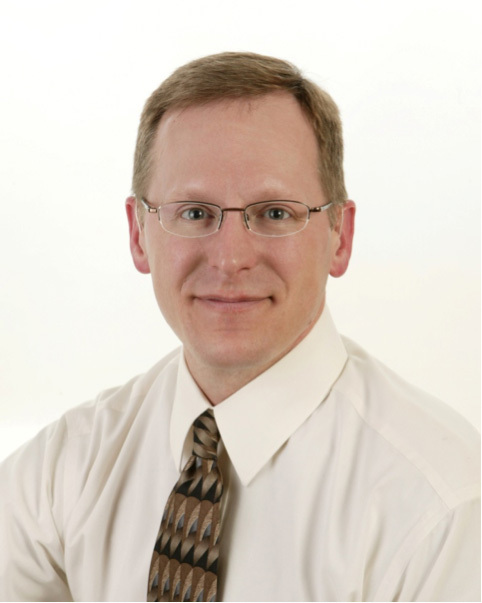 He obtained his Certification as a Hearing Instrument Specialist through the Minnesota Department of Health in 1994. He has worked for Tom Yager since finishing college in 1994 and has worked with his son Jason for over 12 years. He was a member of the Minnesota Hearing Healthcare Providers and regularly attends continuing education courses to keep up on the latest technology and fitting practices available. With over 30 years wearing hearing aids and over 20 years in the Hearing Instrument Industry the experience has gained is extensive and enables him to overcome challenges. 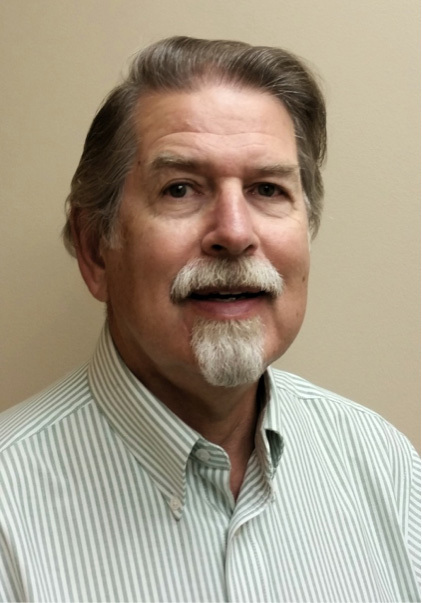 Howard’s philosophy is to establish a friendly, caring relationship with his patients while providing the best possible service and hearing instrument technology available. Howard’s spare time is spent raising his two children (now both late teens) with his wife, church functions, family events, and has served as a cook in the Minnesota Army National Guard for over 30 years. Bonnie Barrows is the Office Manager at Alexandria Hearing Center. 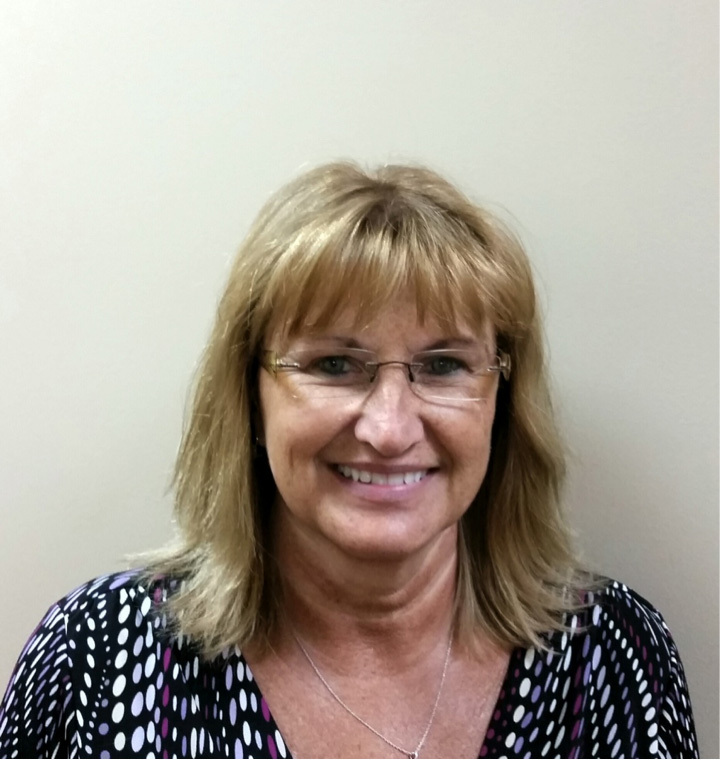 Bonnie is the first person you will talk to when calling or visiting our office. With 22 years of front office experience, she is very knowledgeable about hearing loss and can answer almost any questions you may have. She manages the front desk and takes care of billing, insurance claims, setting up appointments and other various things. In her spare time, Bonnie enjoys reading and spending time with her friends and family and her dog Toby.